We have quite a quandary here don’t we? We all want to be more environmentally friendly but we also need to buy things like food, clothes, furniture and stuff to keep us clean. If you’ve read my posts on packaging design you’ll see that any company wanting it’s product to be successful, whatever it is, needs to package it in a way that makes it visually appealing and protects the product during transport, storage and sale. For this post I’m going to concentrate on food packaging, I know it’s had a lot of bad press recently, the reason why I’m using this example is because of the improvements that have been made. 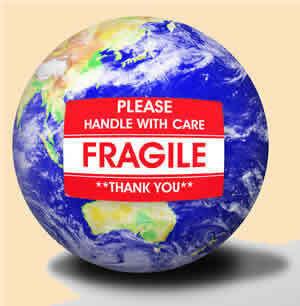 When the environment became the ‘big topic’ one of the major things that came under scrutiny was food packaging. Why on earth does a package of biscuits need a cardboard box and a plastic tray and a cellophane sleeve to be sold! 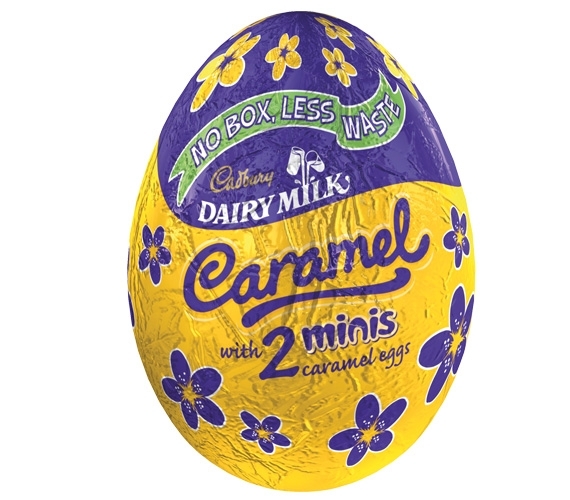 the biggest offenders were seen to be things like Easter eggs. 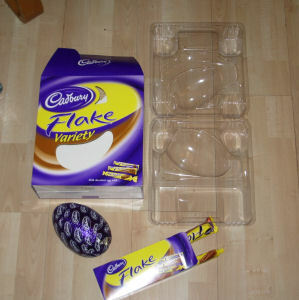 Cadbury’s was seen to be one of the worst offenders with one of their eggs needing a box, a plastic insert, foil wrapping, the wrappers on the two flakes that came with it and a box to put the flakes in!! They claimed it was to protect the product from breakage during transport. the bad press resulted in a huge drop in sales, people were voting with their cash and buying products with less packaging. Cadbury’s was forced to have a bit of a rethink. They trialed boxes without the plastic inserts to see if the lack of the plastic support would cause an increase in breakages, when the figures came back positive they took another massive step and got rid of the box all together!